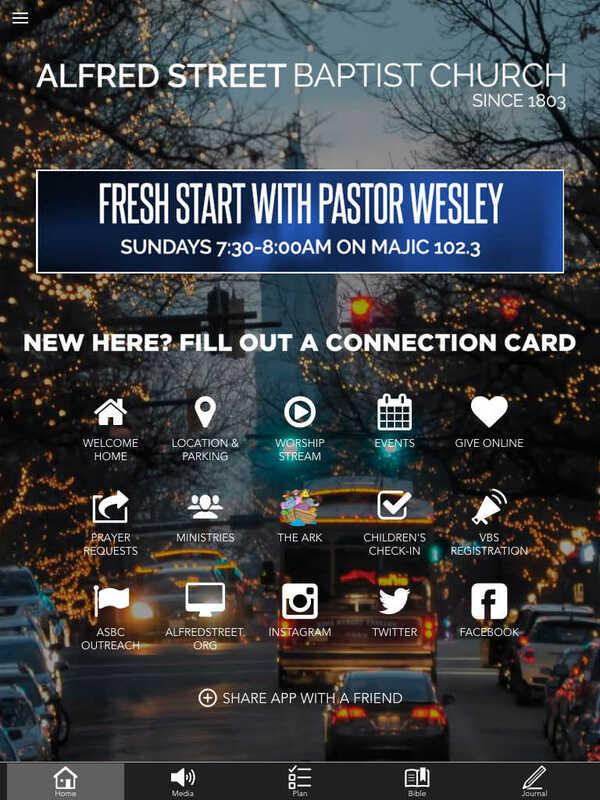 The Official app of Alfred Street Baptist Church (ASBC). This all-new version is completely built from the ground up to provide you with the most relevant and up-to-date content from Alfred Street Baptist Church. 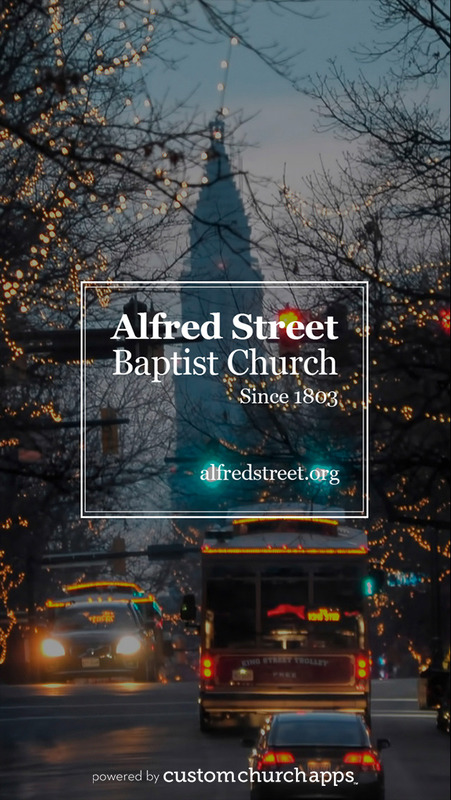 The Alfred Street Baptist Church app for the iPhone, iPod touch and iPad, is the ultimate mobile church app. Podcasting, journaling, reading and listening to the Word of God will become so easy with the Alfred Street Baptist Church app. 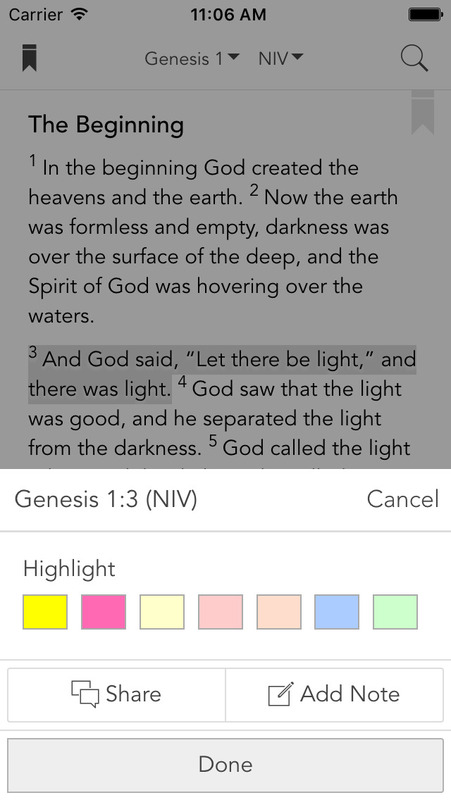 Quick tabs make it easy to quickly find the passage you want to read. You will be able to stay connected with audio, video, devotionals, podcasts and a variety of resources from ASBC. You will be able to Watch LIVE services from Alfred Street Baptist Church, stay updated on Alfred Street Baptist Church Video Broadcasts. 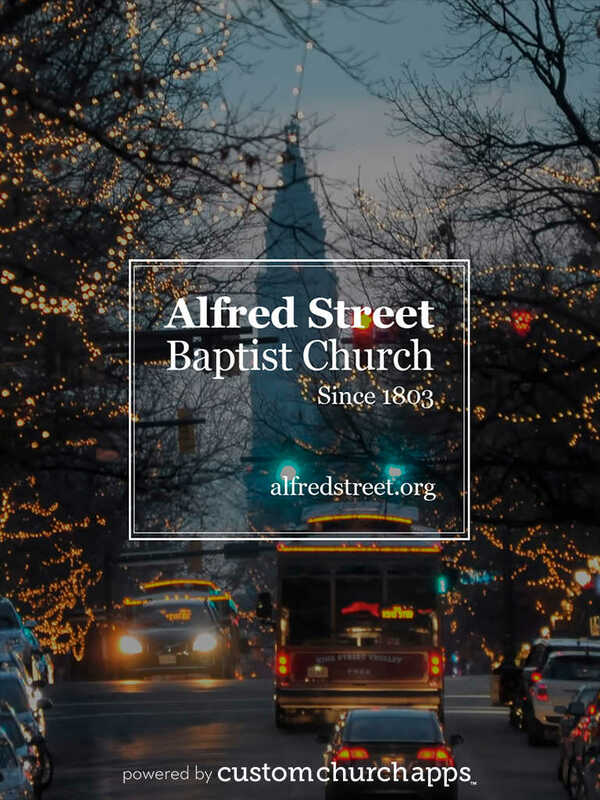 This App will help believers and non-believers grow in their faith, and will provide easy access to life-changing audio and video sermons, upcoming events and relevant information about Alfred Street Baptist Church. Additionally, you will also be able to share content with your friends via Twitter, Facebook and email. * Cloud Based Journal: Your Pursue Journal is accessible online anytime at www.PursueJournal.com. 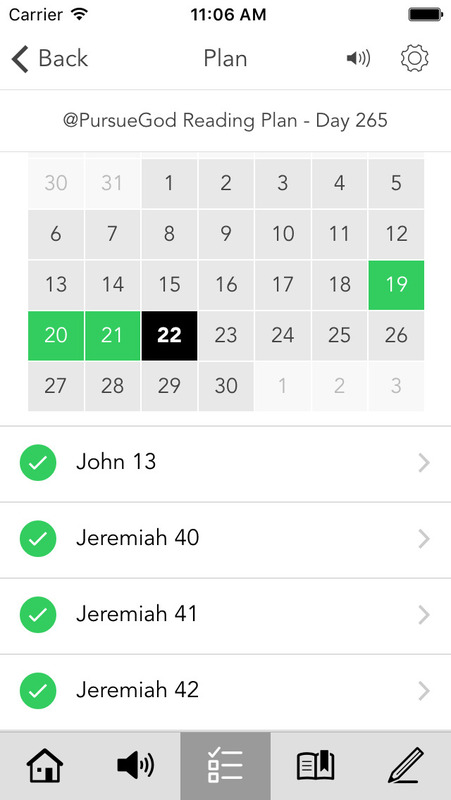 This allows you to be able to add entries anywhere, anytime and they are automatically linked to your Alfred Street Baptist Church app. This all-new version is completely built from the ground up to provide you with the most relevant and up-to-date content from Alfred Street Baptist Church.